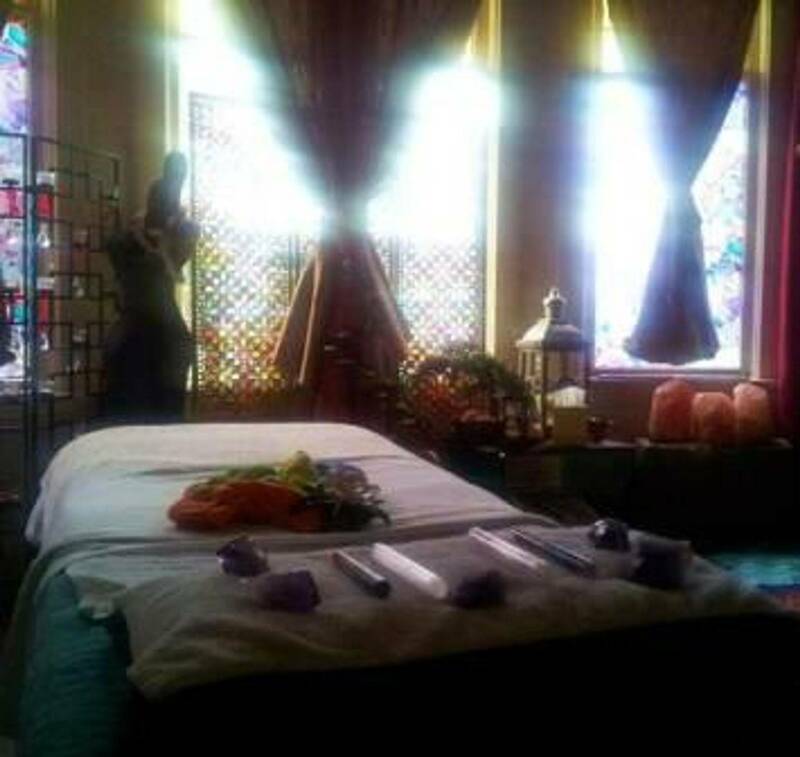 Touch Temple is a licensed business, providing clients with a private oasis from the stresses of everyday life at affordable rates. 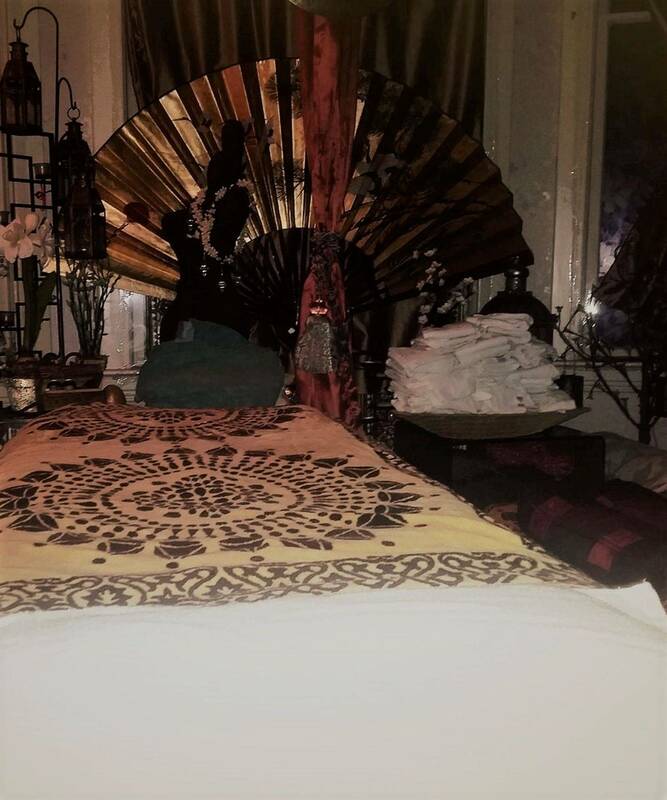 With a full range of massage services leaving your mind, body, and soul feeling relaxed, renewed, and rejuvenated. 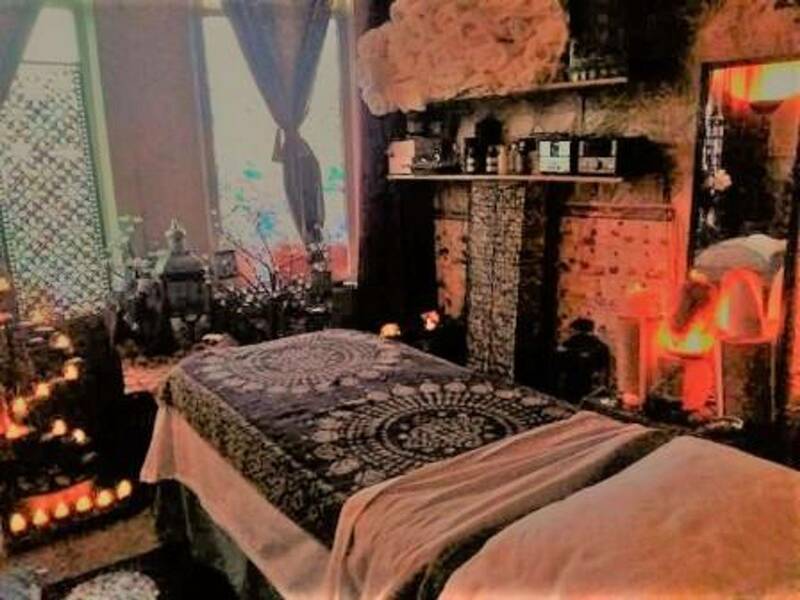 Enjoy massage with Thailand trained and certified massage professional from the world famous Wat Po Medical Massage School in your own private relaxation oasis in Victoria BC, Canada. Trained and certified in various holistic health: Jin Shin Do Acupressure, Stress Management, Corporate Wellness, Crystal Therapy, Aromatherapy and more.